38th Annual “Santa Comes to the Pets” Photo Events! 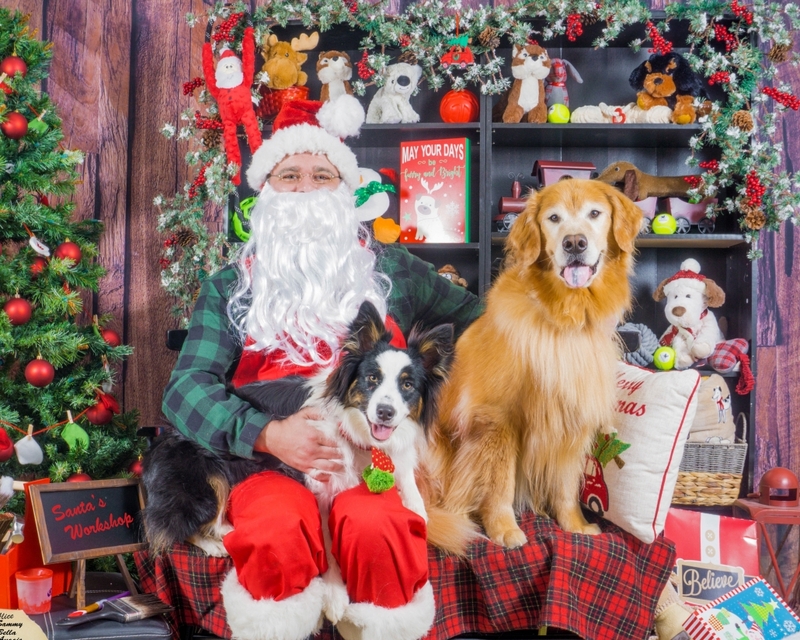 Join us for Kennelwood’s 38th Annual “Santa Comes to the Pets” Photo Events! Bring the whole family for a holiday photo. We have six dates to choose from this year! These photo events benefit The Kennelwood Pet Memorial Fund, which pays tribute to pets who have passed away through monthly monetary donations to local rescue groups, shelters, support/therapy dogs and working K9 organizations. Schedule your appointment today at (314) 429-2100. Appointments are available from 8am – 5pm at each location. Click HERE to view packages and pricing.